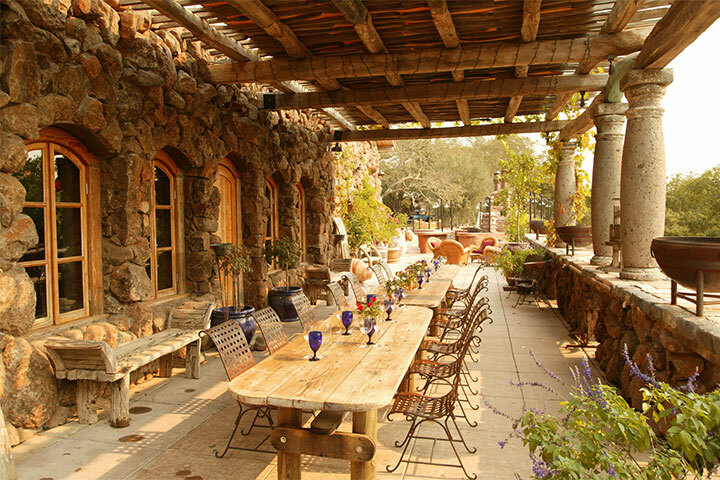 the spirit of Burgundy and Tuscany. 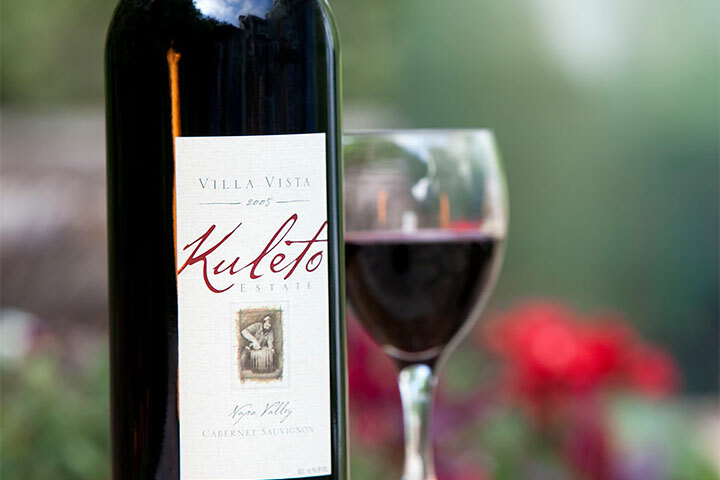 From our extraordinary mountaintop, Kuleto Estate produces a small portfolio of exceptional estate-grown wines. 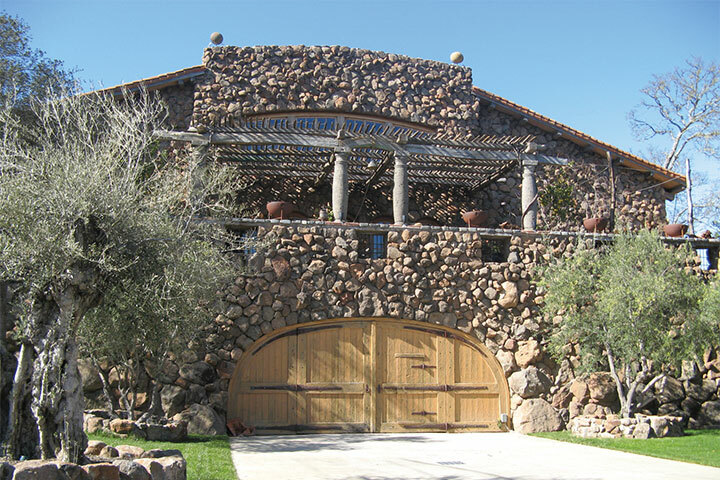 Located on the eastern edge of the Napa Valley overlooking Lake Hennessey and the town of Rutherford, this extraordinary mountaintop estate produces a small portfolio of exceptional estate grown wines.